One evening of a warm day, three businessmen, who had each stayed in India, Southeast and China, gathered for taking dinner at a Japanese restaurant. They enjoyed in taking dinner and had a chat about the countries where they stayed. The more they drunk, the more they told about each countries and races. Although a nonsense talk was included, but I thin that some of their saying are true. Please listen o what these drunken men said. Mr.A : Isn't there story to understand Indian's typical habit? Mr.B : Well, I dare to say "Indians who wait for the changing signal". Mr.A : What is it? Mr.B : I have to explain a long story. Please imagine such a scene that cars and passengers are waiting for the passing train at a road, which is a crossing point of railway and the road. When the breaker shut the flow of the cars and passengers, they have to wait until the train will have passed. If it was in Japan, cars and passengers would wait on the left-hand side, with making a long line. As India is the left traffic, you would think they will also wait in such a way. However India is different from Japan. This is the point that I want to say. Mr.A : But there is no other way for waiting. How on earth do they do? Mr.B : It is the thinking of a typical Japanese, who keeps the traffic rules and manners. There is no such things in India. The Indian extends to a full road of getting better positions than waiting at only the left-hand side of the road. Mr.A : If it would be true, the other side of the railway would do the same style of waiting. Once the crossing shutter would be lifted up, cars and passengers would crush to each other and they would be thrown into confusion. I can't believe it. Mr.B : They don't care. That is the characteristic of the Indian. For the porpoise of survival in the Indian continent, having a lot of population, There is no other way. This kind of things would happen in India here and there. 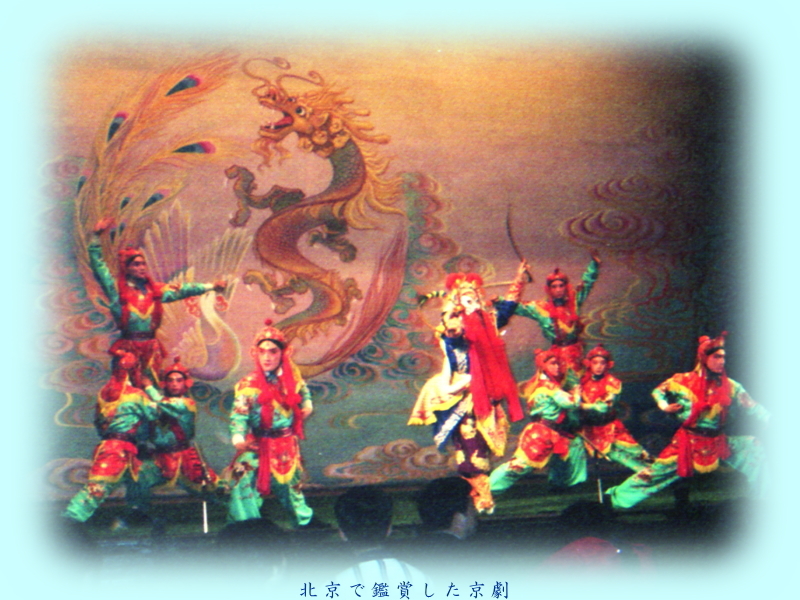 I heard that even overseas Chinese or Merchant Judea would be defeated by the Indian Merchant. Mr.C : I will say about Chinese. While I was in Beijing, I thought that Chinese will never trust the other country. Although Japan would do something good for China from goodwill, Chinese would think that there should be some conspiracy behind. Once they start to be doubtful, there is no way to remedy it. Of course this kind of doubtful thinking is applicable to other Chinese. They don't trust any other persons and any other countries. I think this tendency has been brought up for the 4,000 years' long history of China. So this character should be weaved into their DNA structure. Mr.A : Yeah! I fully agree with you. However there is only one exception. When I observed oversea Chinese, they are like what you said. But they trust their family and relatives very much. Even if they are under very difficult situation, they will do their best for helping their family, relatives and sometimes such people for the same province. On this point, they are similar to the old Japanese, We should learn from them. I think this is so-called and elegant family love. In another point of view, under such competitive situation, for the purpose of survival they need some absolute group to whom they can trust. Mr.C : It is true that they have such tenancy. However only the Cultural Revolution was different. During this revolution, they were forced to betray their parents or spouses. In a word, because parents were induced to the child so that married couple's one side may inform badly the other side. It is cruel. There remains a serious trauma among the present Chinese even now. and it remains. Poor. Even some of the senior officials in China today were seperated by their family and were forced to go to some very rural areas. Reaching to the age of thirty years-old, they could realize the dream to go to the university. Mr.A : Oh! I didn't know about it! Mr.A : You are right. It is a country is that very difficult to treat. 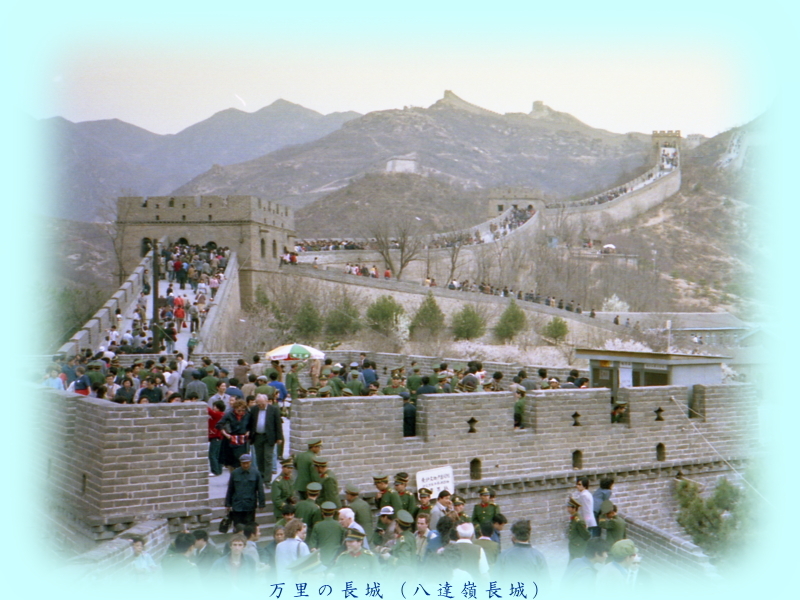 If China would be more powerful through getting economic power, things would be more difficult. I think that they don't have any common sense of the world. I will show you some examples. One day I had a chance to drive from Shanghai to Hangzhou by car. I was afraid for only a few hours' drive, but I had learned a lot about China. After 20 minutes' drive from Shanghai, the highway was not built. We were forced to drive a rural road, which had only one narrow lane. Farmers were walking. Oxcarts moved slowly. Bicycles and lorries were running. Under such situation, the driver of my car Benz tried to run in a speed of 120 kilometers per hour. Naturally, my car had to run the opposite lane for taking over. It had run in an opposite lane for more than the half of the way to Hangzhou . But another cars or lorries often came on that lane. Therefore I felt so scared to be in the Benz. I always thought "It is dangerous, it is almost knocks against the coming cars." I thought that I was about to die many times. Under such situation, when we were passing through a village, a breaker was descending on the center of the road, although there was not a railway. Then, my was forced to stop. My driver was quarreling with a man of the village, who had a bag of collecting money. I asked my interpreter what what happened on the driver. He said that it was terrible for them to stop the car on the public road and forced us to pay money. To make him more angry was that the village man forced him to pay extra money, saying that his car was too dirty to pass their road. After this my car managed to arrive at Hangzhou. On the way to Hangzhou from Shanghai, he was stopped three times by the policeman. He put some fine money to him. I thought there were too many policeman. However later one I was taught by my friend that this area is famous for the false policeman. They bought the uniform of the policeman and stopped the passing cars for correcting money. Really, it is an incredible country. Mr.C : I haven't experienced such things. Mr.A : By the way, as I was in Southeast Asia, I knew both of Chinese and Indians. Especially I enjoyed Chinese cuisine, but I can't tollarate Indian cuisine, because it is too hot and it has no variety. When you were in India, what kind of food you enjoy to take? Mr.B : I could not enjoy the hot Indian cuisine. It is impossible for ordinary Japanese to take it. In New Delhi, there are some Japanese food restaurant, but most of them served only fried food or steamed one. As there is no cold-chain system, raw materials were dangerous for our health. Once we would take raw salad or fishes, it was sure that we would be attacked by the amoeba dysentery at once. Once we would get it, we were forced to take the antibiotic for one week. As for the Wester style restaurant, a tidy Italian restaurant opened. Their taste was so-so. I often went there. Mr.C : When I was studying in the US, I was staying a dormitory. In the opposite side of my room, an Indian assistant professor stayed. He always made cooking by himself by using yellow curry. One day I made an useless comment on it. I said "It is incredible for me to see that you are not boring for taking the same taste foods every day." He replied to me, "You don't know this delicate taste. I made use of 40 spices and enjoy the mixture of 40 several kinds of unexpected tastes. Because mixing spices had been changed, the taste was always different" For me, it looks like the same taste. Mr.A : In the end, we can't understand their sense for curry taste. 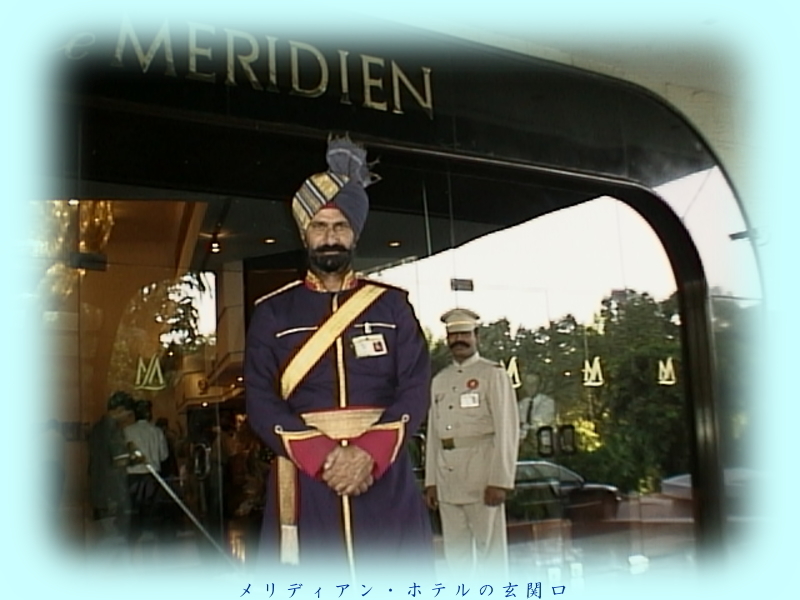 Of course once a year I want to take the Indian cuisine of the Indian restaurant Maharajah at Hibiya. However I don't want to take it three times in a year. Mr.A : When we see the airliner's map in Singapore, we find that lines toward the left to India Middle East and lines toward right to China and Japan have drawn, which are just like as the butterfly's two wings. Then I found that Southeast Asia is the area, which has been influenced by both of India and China. I think Indo-China is the good naming on it. Good or bad it is, but both of China and India would make their presence in this area more and more. If the population of India is one billion and the percentage of university graduates is 5%, India can create 50 million skilled workers. By only thinking this fact, Japan can not compete with them. Japan also entered the age of the falling birthrate. This is the most crucial time for us to our future. 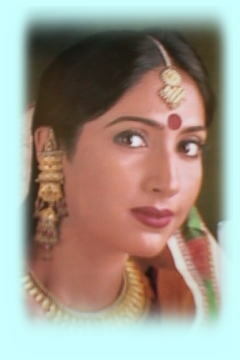 Mr.B : By the way, do you know why Indian women can get the champion ships of the beauty contest of all over the world ? Mr.A : Well, there are many beauty among especially the northern part of India. Mr.B : It is important. But not only that. There is a school for the beauty contest. In addition of beauty, they are aiming at a beautiful woman, having good sense of the education and the humor. India has a lot of people who can originally speak English. Then in any kind of situation, these girls have special trainings of proper answer with witty in English. After three years' intensive study in such a school, these girls can get the first prise of beauty contest. Mr.C : I am surprised to know it. Their sense or idea is completely different from us. They are very pragmatic. Japan should compete with these countries. I sometimes worry whether or not Japanese youngsters could get up with them or not. Japanese young people were not exposed to hard competitions nowadays. Mr.A : I am also worried about that point. from now on, only the elderly people will increase in Japan and t the total population will decrease. Two out of 100 young people do not go to their schools. There is no other way for them to be NEET, that is, not in education, employment or training. The debt of the country becomes unexpected amount sooner or later. National and local finance will fail in near future. The politicians would escape from this fact and no courage in raising up the tax. The industrial competitiveness will decline too. The international enterprise moves their headquarters to the tax heaven country. Talented people would flow from a domestic enterprise or the Government officers to the foreign capital. The amount of pensions will be decreased. All things that I can imagine are pessimistic ones. Mr.B : You need not to be so much pessimistic. Other countries are more or less in the same situation. For example, the economic difference in China between seaside and inland has been growing drastically. The richest people such as in Shanghai would consume money in such a way that we Japanese couldn't understand. On the other hand, parents off some of the rural areas can't afford to buy shoes for their children. If the economic discrepancy would continue like now, the current communist party would lose their political power sooner or later. It is said that the dangerous time is just after the Beijing Olympics. Mr.C : As for India, I think that their development will be limited as long as the Caste still exists. I heard an interesting story. Just recently the discussion is going on, which is concerning about the location of the Caste about the engineers of the Information Technology. It means where IT engineers should be located. The conclusion is that the highest class of the Brahman is too much and the next class of the Equatorials, which is a soldier's class is suitable. This is not what I said, but Indian's conclusion. IT engineers should be the hero to fight with the US. Mr.A : I am worried about the competition for the nuclear development between India and Pakistan. I am afraid of some thing would occur among them by chance sooner or later. I would like to ask them to learn the necessary lessons of Hiroshima and Nagasaki. Mr.C : If the self-restraint of the nuclear war would be loosened, the same kind of nuclear war might be spreading spreads to other ho-issues spots. Therefore we should stop it now. Once the cloud of the nucleus would cover the earth, this is not only the worst masaacea but also the terrible environmental destroy. There is no hope on our future. In addition, there is a strange neighbor for Japan, that is the North Korea. China is now charing the Six Countries Discussion. But some of the experts are worried the China might be unable to persuade the North Korea. If so, China would lose her face. Well, it is not only the matter of China's prestige but also their own security issue. So far North Korea will follow China, because China have the vital points of energy and foods. However once North Korea would have nuclear weapon and missiles, the would not follow China's instruction.